Here are 3 Venice destinations magnificently filmed by drones. We have fantastic drone videos of the most famous Venice which is the beautiful city in Italy. We have the best drone video of Venice in California and also an aerial video of the Nordic Venice which is the magnificent city of Stockholm. Drones certainly give us some unique views and perspectives of our beautiful planet. It’s hard to describe any of the Venice destinations with words so I will leave you to enjoy these Venice drone videos. Venice in Italy is without doubt one of most beautiful cities in Europe. The city stretches across 117 small islands in the marshy Venetian lagoon along the Adriatic Sea. Venice or Venezia in Italian sure is romantic, unique, and beautiful. Venice is a tremendous feat of engineering and is one of Italy’s most popular tourist attractions. It is also known as the “Queen of the Adriatic” and “La Serenissima”. This first video of Venice was filmed in November 2014. That’s a long time ago when it comes to drone innovation. In the past 2 years alone, drone technology has improved considerably with the latest drones having six axis gyro stabilization systems and top notch gimbal technology which will give you super smooth aerial film every time. The below video is filmed excellently. 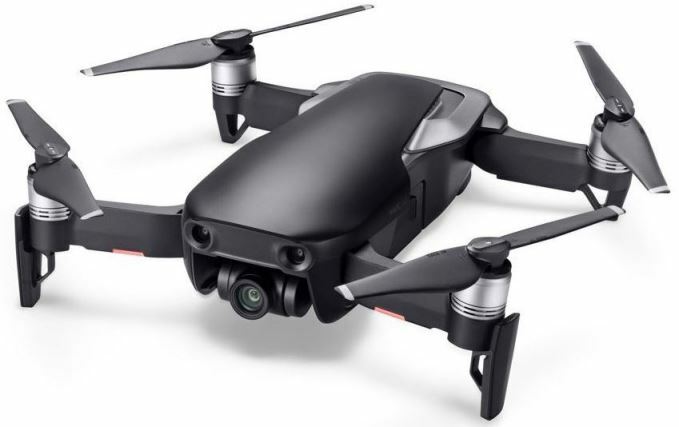 However, can you imagine what the quality would be like with the latest DJI Mavic 2 or Phantom 4 drone. This next drone video was filmed way back in 2013 and is more of a fun video while also capturing great aerial shots of Venice. I would love to see this being filmed again in 2016 with one of these latest top drones which all have terrific stabilization and top of the range video cameras. Stockholm is a beautiful city surrounded by water and is known as the “Venice of the North”. This stunning city is built upon 14 islands and is surrounded by Lake Mälaren and the Baltic Sea. This attractive city is mixture of old and new, greenery and water along with picturesque narrow streets in the old town. Like all of Sweden, Stockholm’s streets are so very clean and fresh air is everywhere. Everyone that visits Stockholm falls in love with the city. There are many excursions including steam boat trips which take you out into the archipelago. There is a canal boat trip which takes you under Stockholm’s bridges and is another charming way to discover this radiant city. I will leave you now to enjoy 2 drone videos of Stockholm. This first drone video was filmed with the terrific DJI Phantom 3 drone. 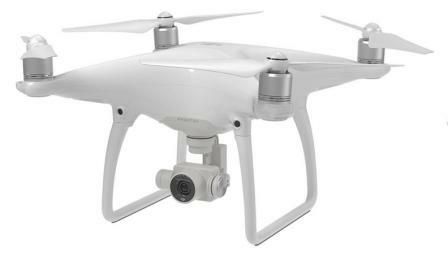 This drone can film aerial video in 4k ultra high definition and shoot 12 megapixel stills. It also has a number of autonomous flight modes which allow you to concentrate on filming. Here is a aerial video of Stockholm which highlights the magic of the Swedish city. This sure is terrific aerial drone photography with great time lapse shots. Enjoy watching! Here is another Venice where once you’ve paid a visit, you will never want to leave. You haven’t experienced beach heaven until you’ve been to Venice, California! There is a sandy three-mile beach and during the summer season and on weekends, there is fantastic street entertainment at every intersection along Ocean Front Walk. Street performers include instrumental musicians, singers, jugglers, acrobats, mimes, comics, magicians, prophets, fortune tellers, and other assorted entertainers. You will see people with tricolor hairdos, painted faces, weird tattoos, and outlandish clothing–or lack of it. The Boardwalk is a virtual sidewalk circus, a walk ‘n’ rolling skin show. There are lots of funky shops to buy an unusual souvenir or T-shirt. There are courts for basketball, handball, shuffleboard and paddle tennis. Muscle Beach is a special area where fanatic bodybuilders pump iron in a public show of strength. Enjoy this Venice Beach aerial video filmed Phantom 3 Professional quadcopter in 4k video. This video also has some terrific aerial filming of people shots also. Also don’t forget to check out the latest top drones. Love Venice – Italy, Stockholm and California.